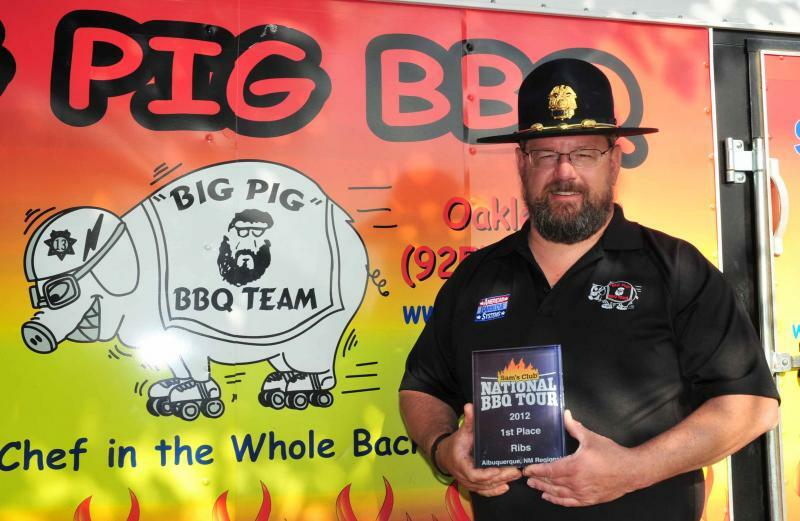 The list below is for contests that are being considered by the Big Pig BBQ team to compete at. The schedule is still in pencil but it gives you an idea where we may be this year. It also helps planning any catering events. 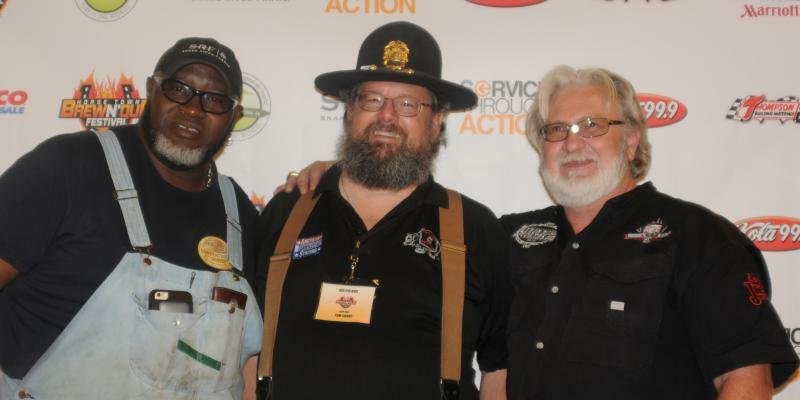 All of the events listed are sanctioned by the Kansas City BBQ Society (KCBS). 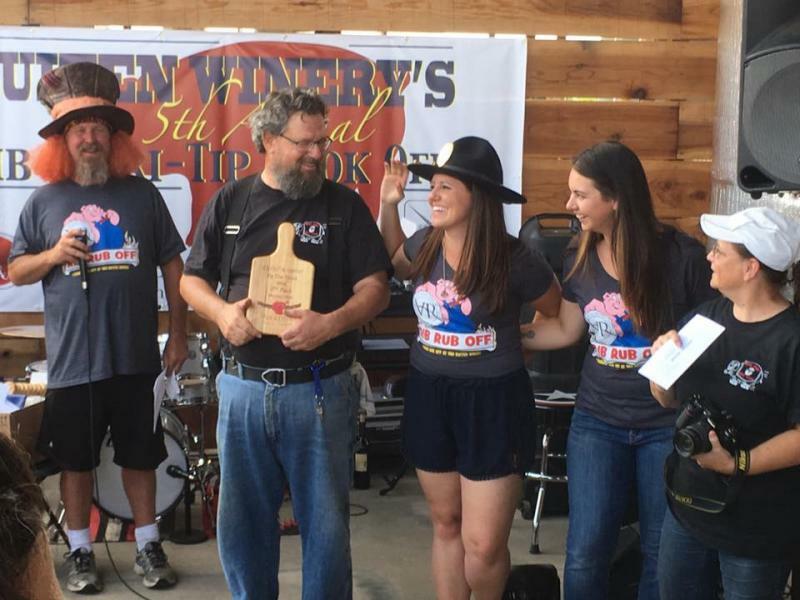 Chef Tom of Big Pig BBQ-First 1st Place Ribs from Sam Club Albq, NM.